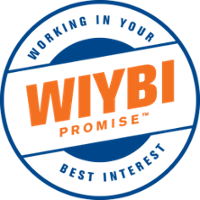 Drive Your Fleet Forward | Wilmar, Inc. | Wilmar, Inc. There are many types of business that require the use of a vehicle or a fleet of vehicles. 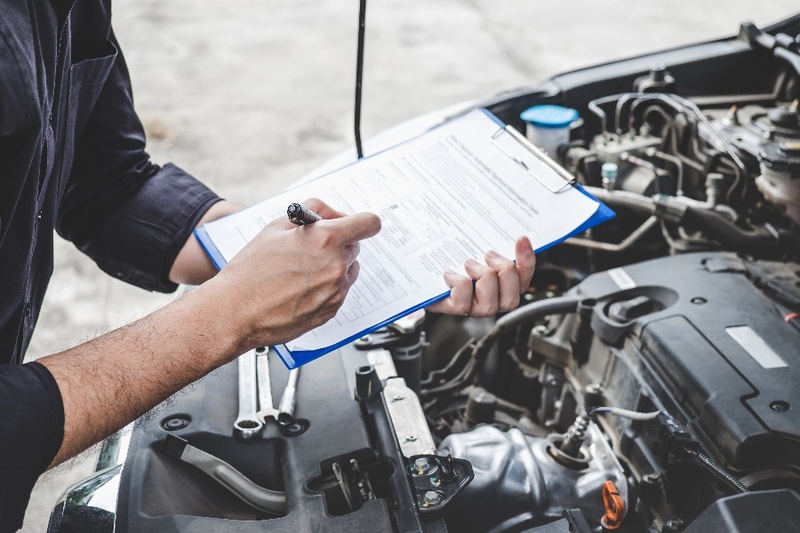 Whether it's a fleet of two or a fleet of two dozen, the vehicles used by your business need to be in top condition for appearances and performance. 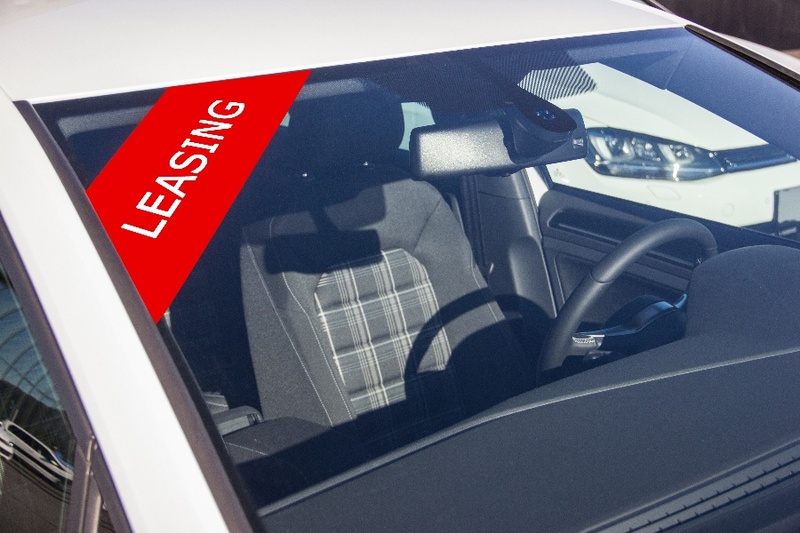 There are many reasons it might make sense to lease a vehicle for your business. You might need the room that a van provides. Or there might be too much wear and tear to put on a personal vehicle. There are a lot of tax benefits of leasing a vehicle as well. 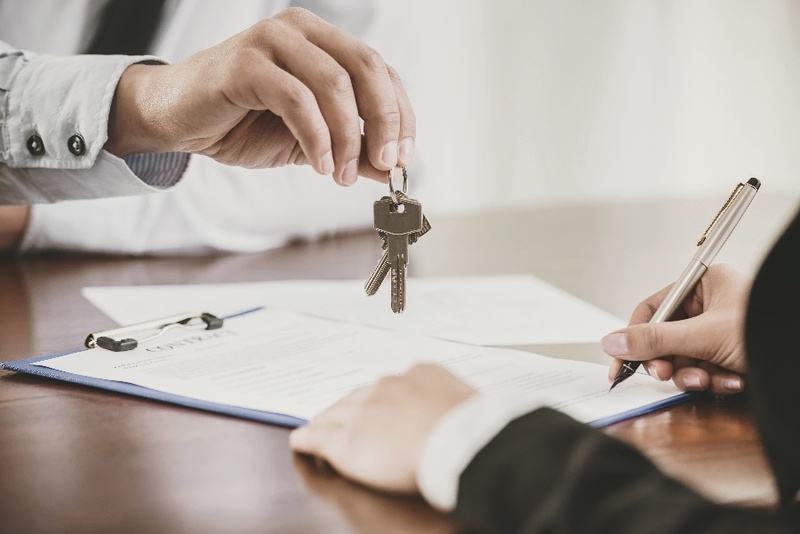 The Balance Small Business notes "With car leasing, the residual value at the end of the lease can lower the lease cost," making it an even more affordable option for businesses of all sizes. 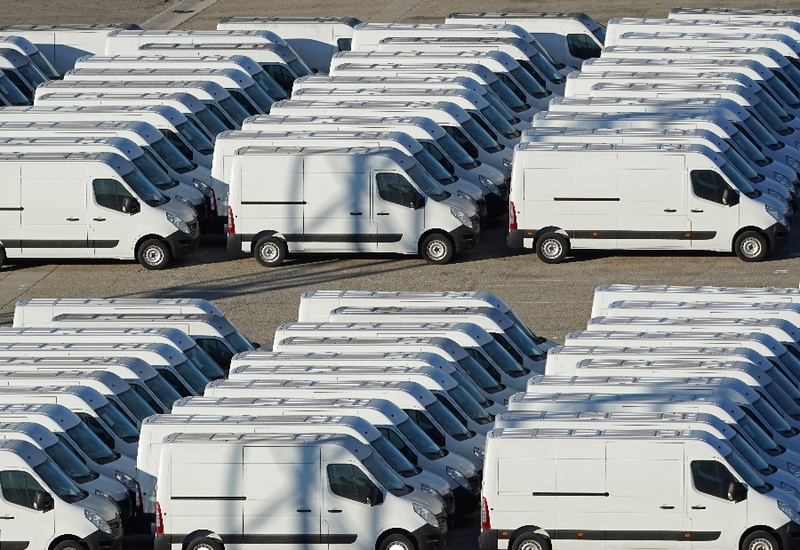 If it's time to expand or upgrade your commercial vehicle fleet and you're nervous, it's okay. We understand. This is probably an exciting time for you, your business is expanding or improving, and you need to upgrade your existing commercial fleet. 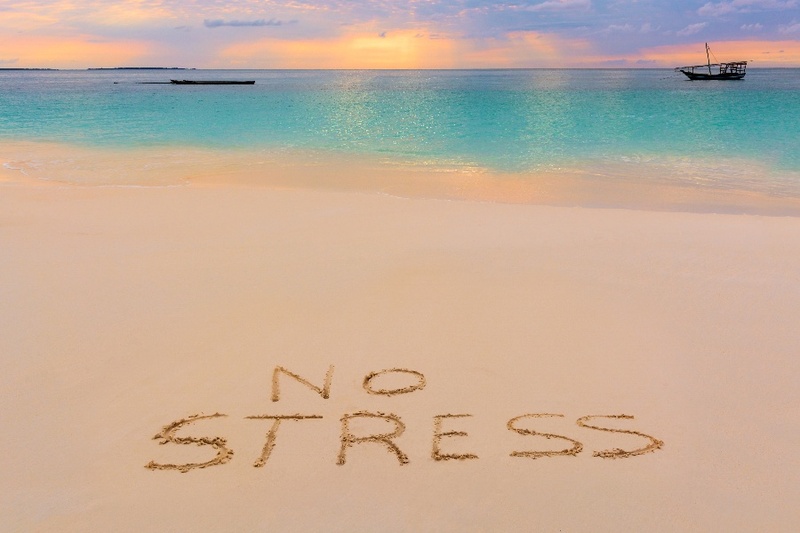 Don't let the idea of leasing sap your excitement or energy. What Does Fleet Lease Mean and How Does It Work? Whether to buy or lease fleet vehicles is an age old dilemma for business owners. 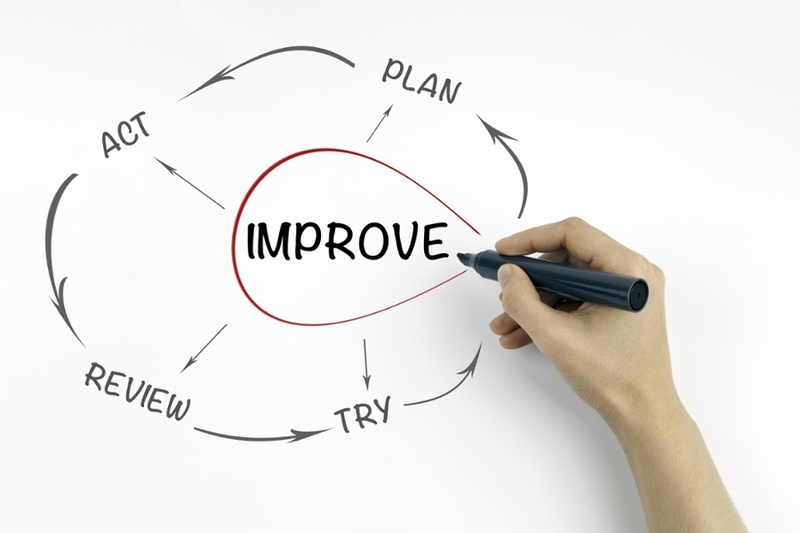 Deciding upon the choice that benefits the company and its customers best isn't always easy. In fact, it's a difficult decision that requires additional information. 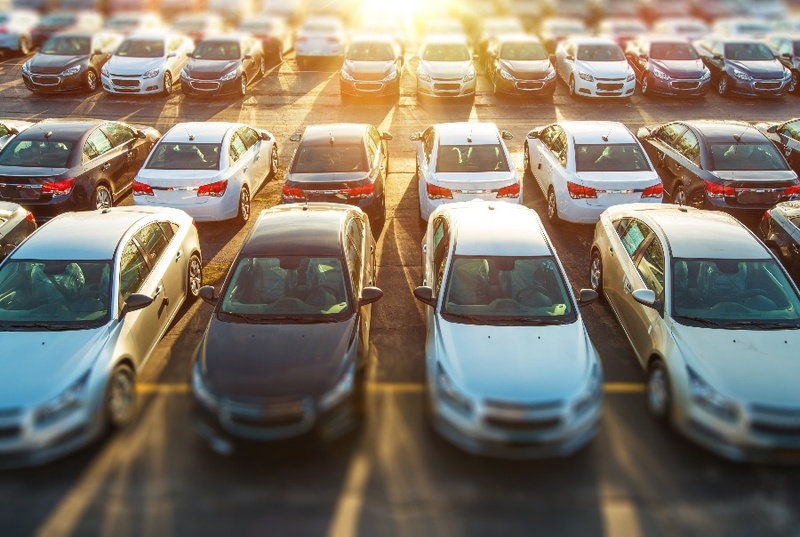 What is a Fleet Lease and How Can it Help Businesses? Whether used directly or indirectly, many businesses rely on their vehicle fleets to carry out daily operations. Their ability to optimally manage these vehicle fleets will make a significant difference with their overall expenses, efficiency, and productivity. If you want to drive fleet managers into a frenzy, just ask them if they should own or lease their trucks. There are decent arguments for both sides. 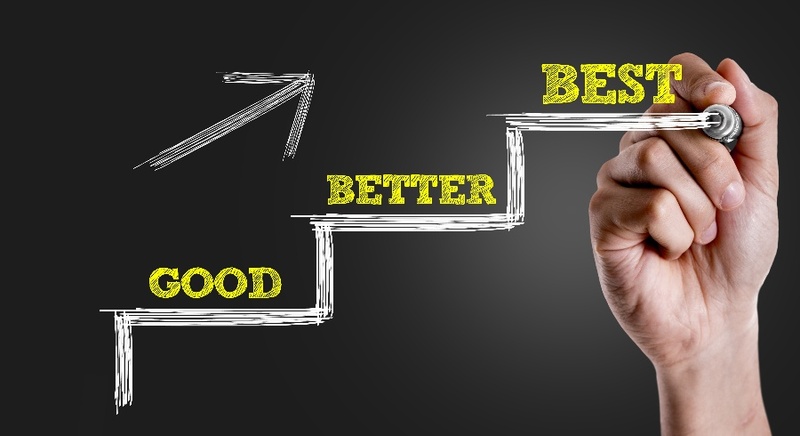 But, as the face of the trucking industry changes, it's becoming more evident that leasing your fleet is the better option.